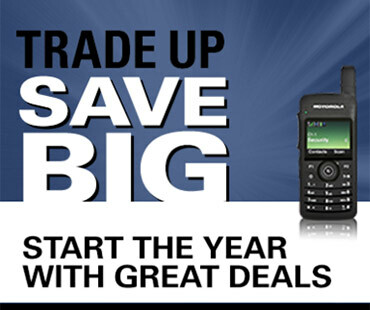 Now is a great time to upgrade to digital. 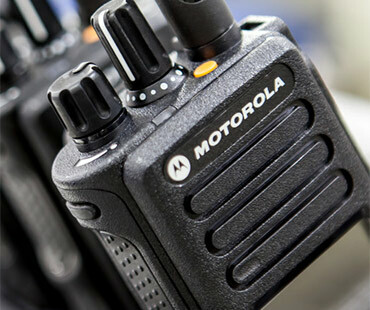 Find out about the latest promotions, trade-in offers from Motorola Solutions. 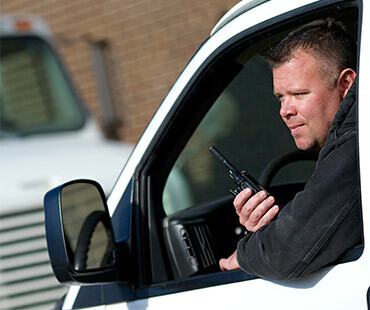 Desktop Consoles are self-contained radio dispatching units that control single or multiple base stations. 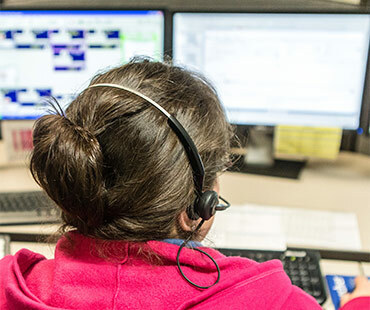 Consoles may be remotely located in another part of the building, a branch office, or even in another city. 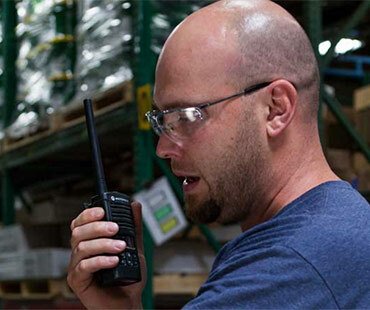 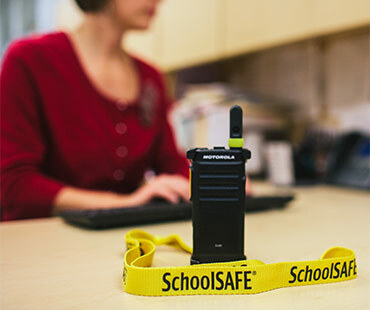 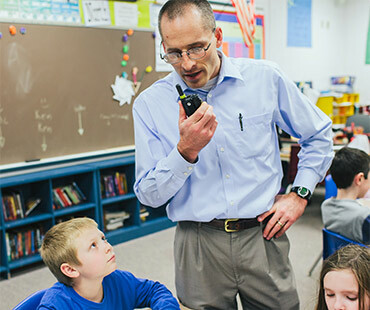 Mobile Two-Way Radios are vehicle-mounted wireless devices that are used to send voice or data messages one-to-one or one-to-many over radio frequencies within a local area, city, or state. 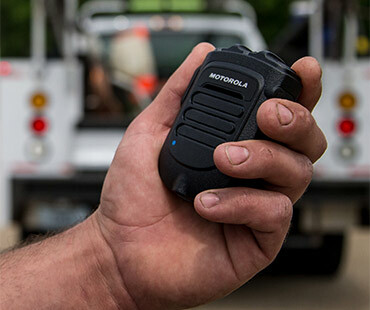 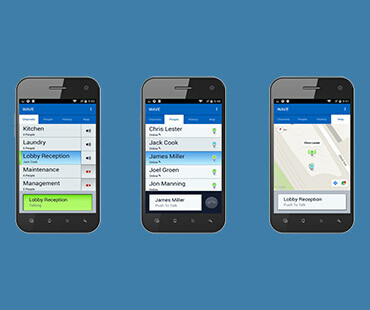 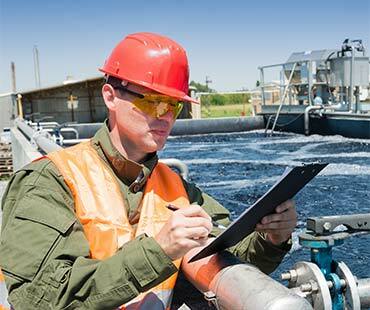 MOTOTRBO puts the right solution into the hands of the right user - to make decisions easier, efficiency better, safety greater and productivity higher. 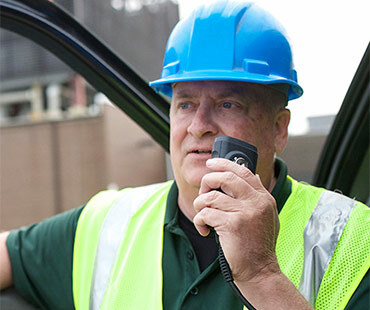 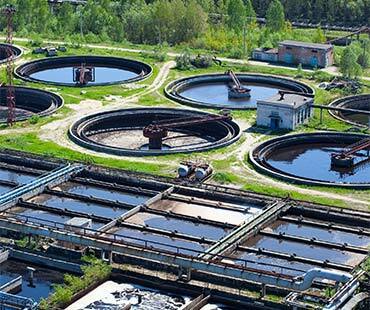 With costs continuing to be a major obstacle to oftentimes much-needed infrastructure upgrades, you must look to technologies that can create gains in efficiency and productivity.